Zombies And Toys: New Friend = 10% Off For Readers! New Friend = 10% Off For Readers! 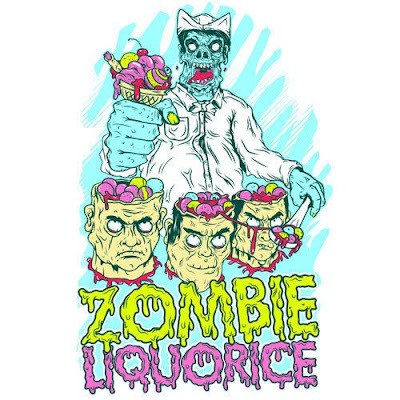 Just a small update to start your week... Zombies & Toys has made a new friend, Zombie Liquorice. No, it's not candy. 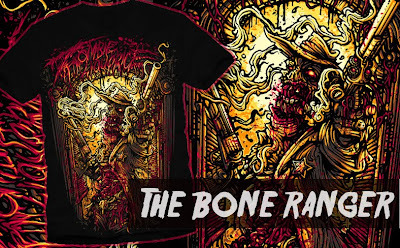 It's a company that offers unique and gruesome horror and zombie themed shirts and posters. These aren't for kids or the weak at heart, folks. And what's better than wearing a shirt that will scare your neighbors? How about being rewarded for being a Zombies & Toys reader by receiving 10% your total order! 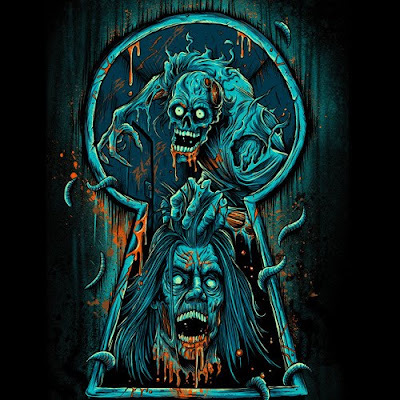 The fine folks at Zombie Liquorice are offering readers an exclusive code for 10% off! Just enter the code"ZTOYS" at checkout for your discount. Thanks to Jason and the crew for setting this up for us. Below is a few words to let you know what they're about as well as some of my favorite images. 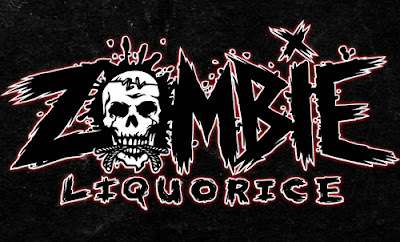 "Zombie Liquorice was founded in 2008 by two brothers who love horror, gore, heavy metal music oh and of course zombies. 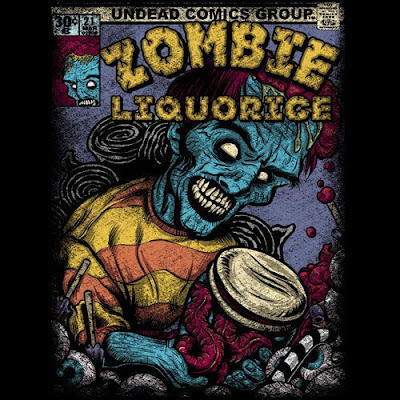 Zombie Liquorice is based out of Brampton, Canada. We always hire the best artists to ensure you always wear something unique that you won't find anywhere else. Not only do we only print onto American Apparel, but we also only use specialty inks that are soft to the touch so your shirt never feel like your wearing plastic."